1. Genuine CLEVO W86 Series Battery Li-Polymer 11.1V 3800mAh BlackComing soon! 2. 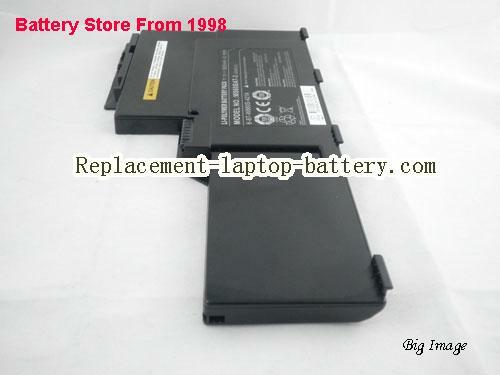 Genuine CLEVO W86 Series Battery Li-Polymer 11.1V 3800mAh BlackComing soon! 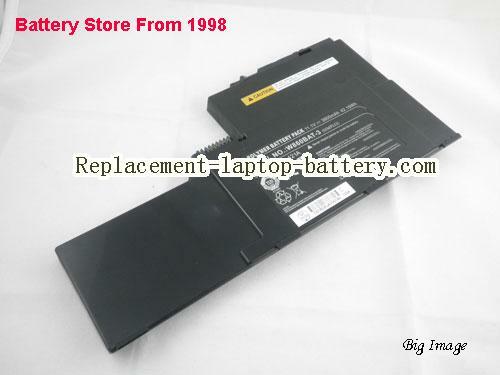 Note: Original Battery,Part NO.:6-87-W860S-421A. 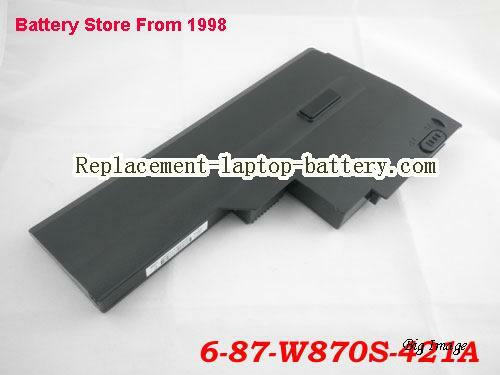 Beacuse W860BAT-3 battery has 2 styles, this is 6-87-W860S-421A battery for Clevo W860. 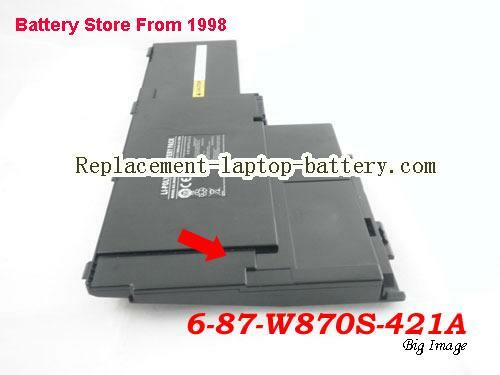 If you need 6-87-W870S-421A battery for clevo W870 laptop, please search with 6-87-W870S-421A on our site. Description: Part NO. 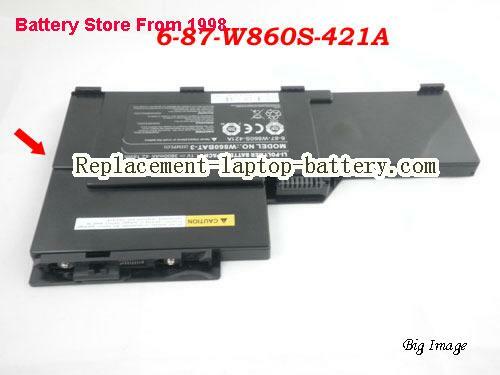 :6-87-W860S-421A,Beacuse W860BAT-3 battery has 2 styles, Please click the larger picture and "Related products" to see details and make sure the battery you ordered is the same as your original one. 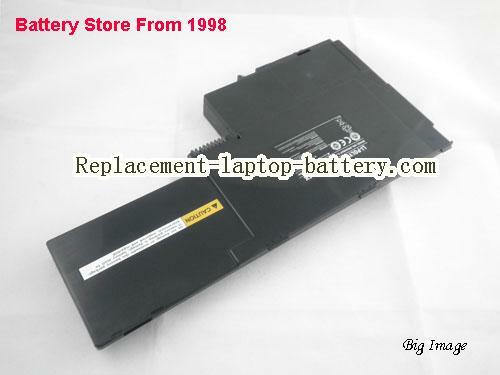 Original / Genuine Battery For CLEVO W86 Series Laptop 11.1V 3800mAh, High quality Battery For CLEVO W86 Series Laptop in usa battery stores, welcome order original W86 Series battery for CLEVO laptop, find genuine W86 Series battery here, choose long life Battery For CLEVO W86 Series Laptop in replacement-laptop-battery.com. Note: Original Battery,Part No. : 6-87-W870S-421A. 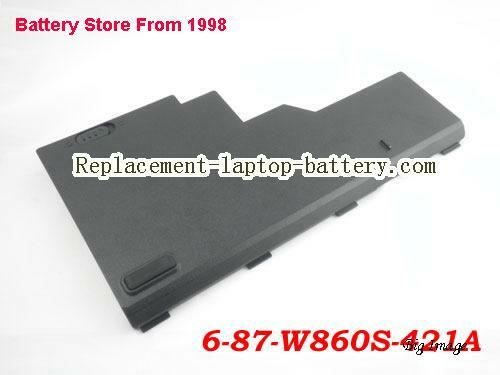 Beacuse W860BAT-3 battery has 2 styles, this is 6-87-W870S-421A battery for Clevo W870 laptop, if you need 6-87-W860S-421A battery for W860 laptop, please search with 6-87-W860S-421A on our site. 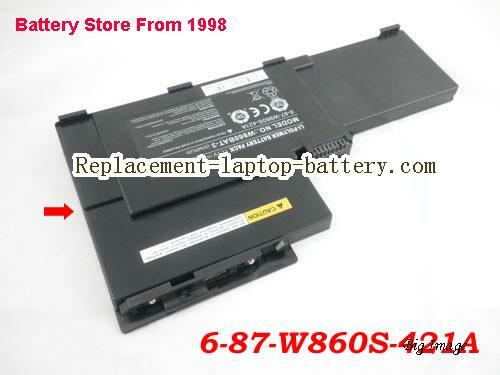 How can i sure this W86 Series battery is the correct one i need? My original CLEVO W86 Series battery is most the same as the picture in this page. 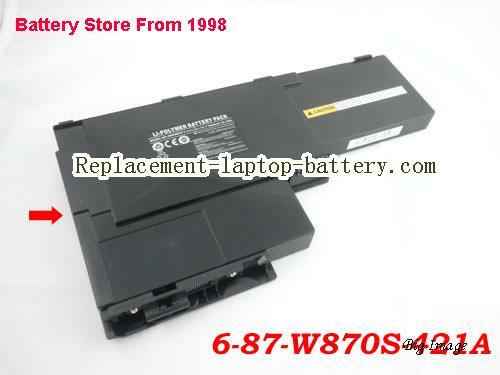 It can compatible the battery number of my CLEVO W86 Series original battery. 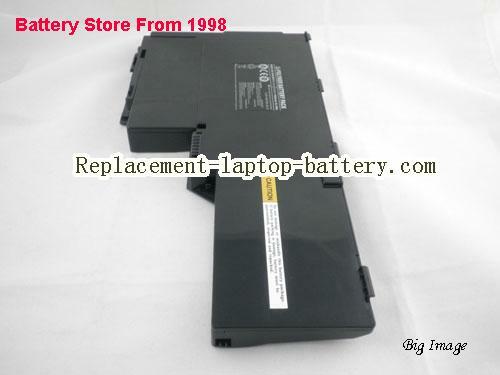 Other usefull knowledge for find a correct CLEVO W86 Series laptop battery. Online shopping for high quality and cheap CLEVO W86 Series. All CLEVO Laptop Computer Batteries and Notebook Batteries are 30 Days Money Back, 1 year warranty.